This book is a collection of short stories about fulfilled and unfulfilled love. It was awarded the European Union Prize for literature in 2011. ‘Fairground Magician’ is a collection of short stories about fulfilled and unfulfilled love and about things that are visible in everyday life. Lengold’s style moves from realism to other genres, such as crime, fiction or thriller. Jelena Lengold is a storyteller, novelist and poet from Serbia. She has published poetry, short stories and novels. 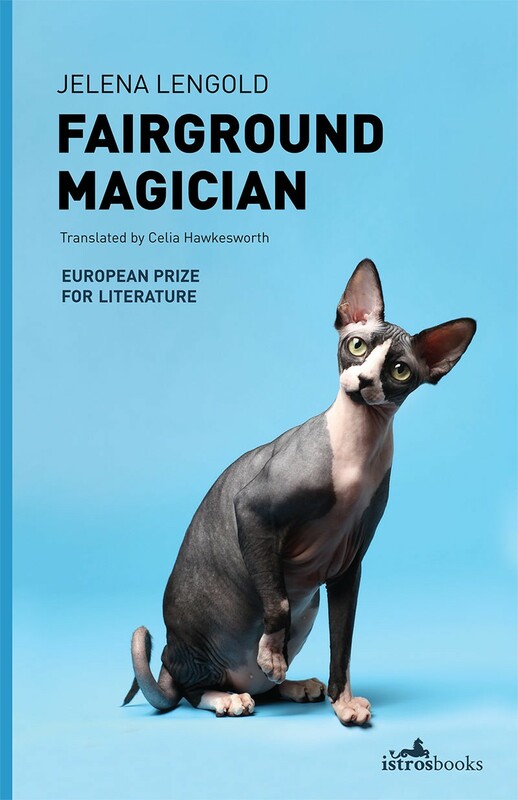 In 2011 she received the European Union Prize for literature for ‘Fairground Magician’. Her works have also been translated into a number of foreign languages. 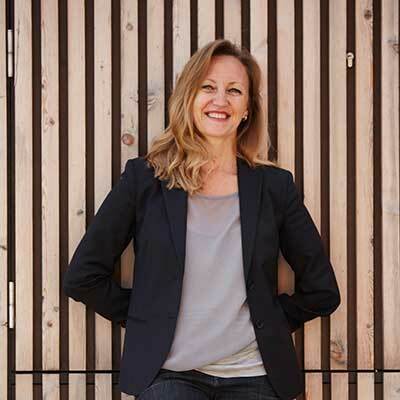 Jelena Lengold has worked as a journalist and an editor of Radio Belgrade and later worked as a project coordinator of the Nansenskolen Humanistic Academy in Norway on the subject of Conflict Theory. What I particularly liked about the book? I always liked short stories because I think it’s a real art to tell something interesting in just a few pages. In this book what I found amazing was the gallery of different images in different styles, each describing the unique experiences of characters. In Lengold’s stories, she’s also using the eroticism as a natural ingredient of human life with a very sophisticated irony. She’s also dealing with contrasts between dreams and reality, love and hate as well as male and female attitudes towards life.